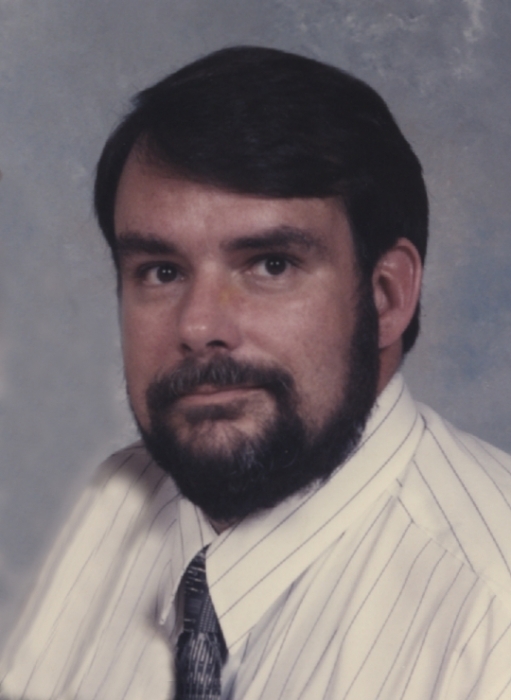 Douglas S. Jones, 57, of Fishers, passed away on Saturday, March 30, 2019 in Denver, Pennsylvania. He was born on June 6, 1961 to Robert and Betty (Poore) Jones in Indianapolis, Indiana. Doug was a pilot for Southern Airways Express. He was a member of White River Christian Church and Millersburg Masonic Lodge. Douglas enjoyed flying, motorcycles, cars, woodworking, computers and John Deere items. He owned Doug's Dr. Dish and loved his family. Doug is survived by his wife, Lorraine Jones; father, Robert D. (Beverly) Jones; son, Matthew Scott (Julie) Jones; and daughter, Ashley Rene Jones. He was preceded in death by his mother, Betty J. Jones. Services will be held at 6:00 pm on Friday, April 12, 2019 at White River Christian Church, 1685 North 10th Street in Noblesville, with visitation from 4:00 pm to the time of service. Pastor Tim Brock will officiate. Burial will be at Crownland Cemetery in Noblesville. Doug's care has been entrusted to Randall & Roberts Fishers Mortuary. Memorial contributions may be made to American Heart Association, 208 South LaSalle Street, Suite 1500, Chicago, IL 60604-1242.